Real Tickets - Go straight to the gate and see the cuddly animals. The Frog Family likes to get hoppin'! 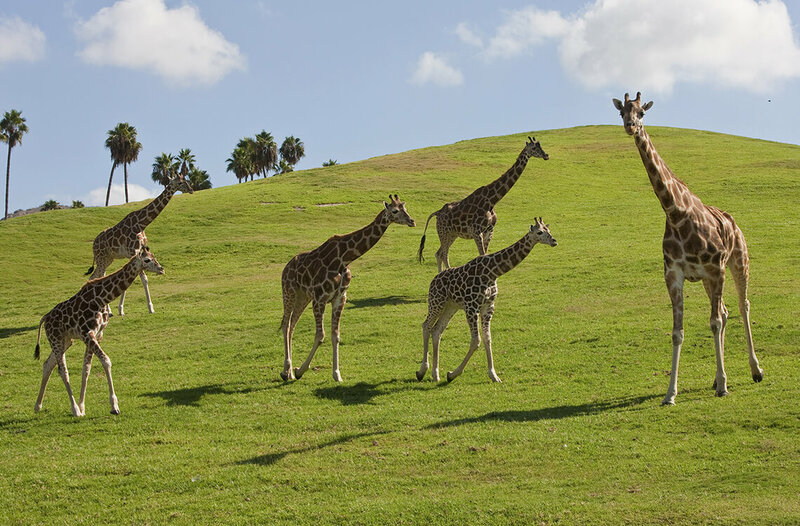 Immerse yourself into an active, hands-on experience like no other, at the 1800-acre San Diego Zoo Safari Park. 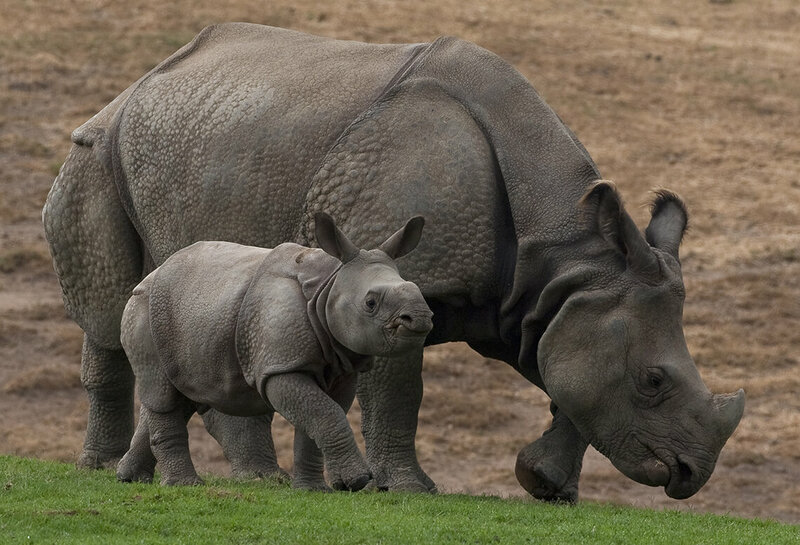 Located approximately 35 miles northeast of the San Diego Zoo, choose from a variety of exciting expeditions where you'll see herds of rhinos, giraffes, antelopes, zebras and much more - all freely roaming in open-field savannas and plains. There's plenty to do during your day in the wild! 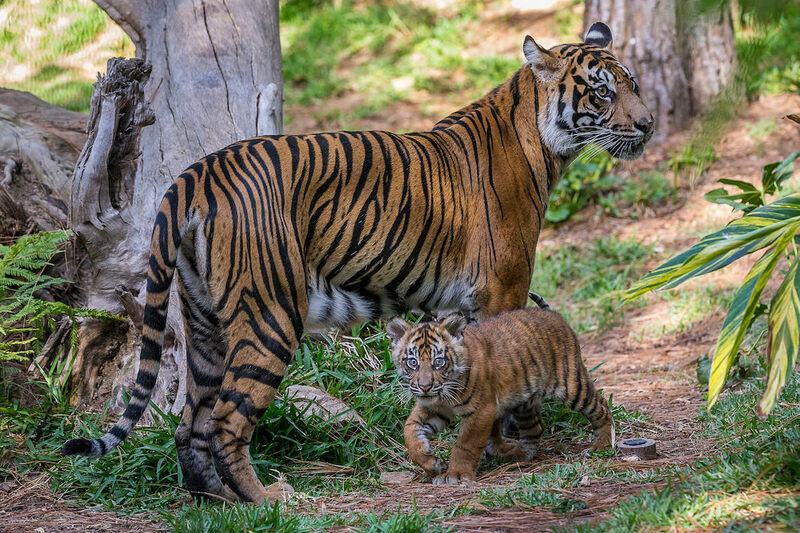 Walk the beautiful trails where you can see exotic animals up close. 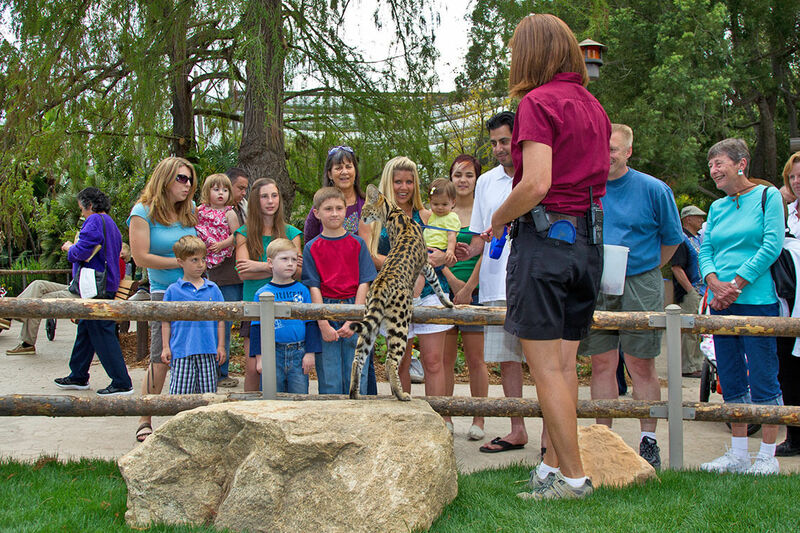 With over 2600 animals, this park is a one-of-a-kind experience. Plus there's over 1 million species of plants as part of the park's botancial collection. Don't miss this fun-filled day of outdoor adventures! And if all the roaming gets you hungry, the park has plenty of themed restaurants and snack shops to choose from. 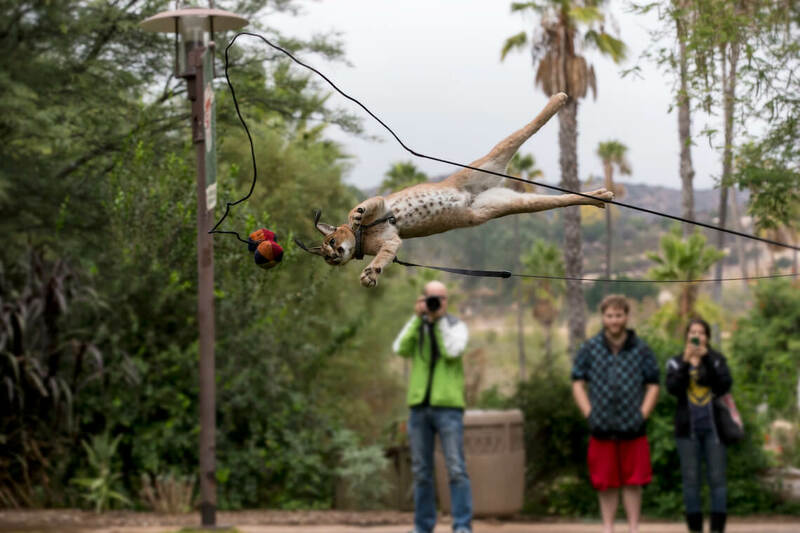 For the little ones, there are several play areas and scheduled animal encounter experiences throughout the day. 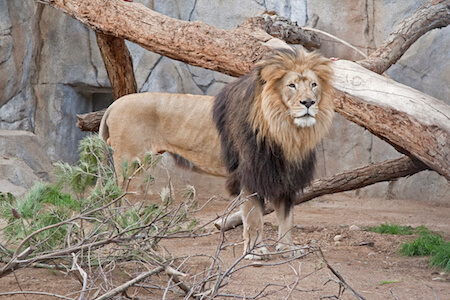 This ticket is valid for one (1) day admission to San Diego Zoo® Safari Park. Hop straight to the gate. No Will Call exchange necessary...it's ok to smile. The Frog Family likes to get hoppin'. 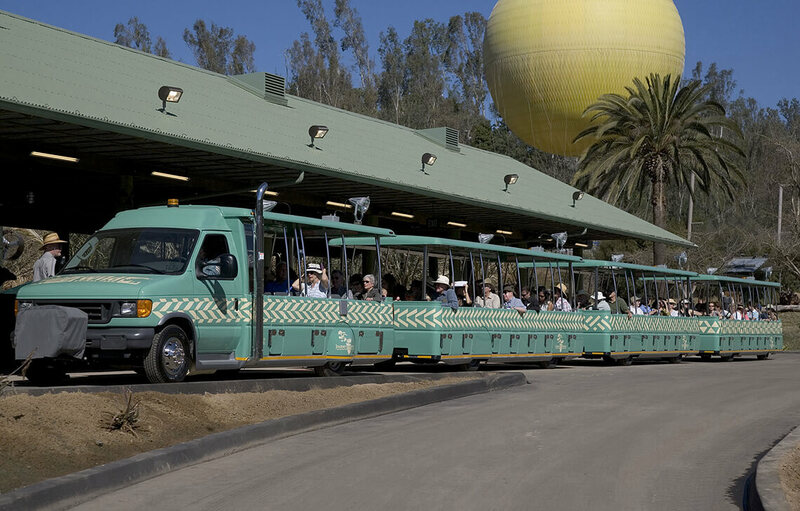 Redeem ticket at San Diego Zoo Safari Park turnstile located at 15500 San Pasqual Valley Rd, Escondido, CA 92027. Open daily 9am-5pm, including holidays. Times may vary by season, check before you go. Print @ Home tickets must be presented at turnstiles for admission. Ticket and hand stamp required for Park re-entry. This ticket is a revocable license. 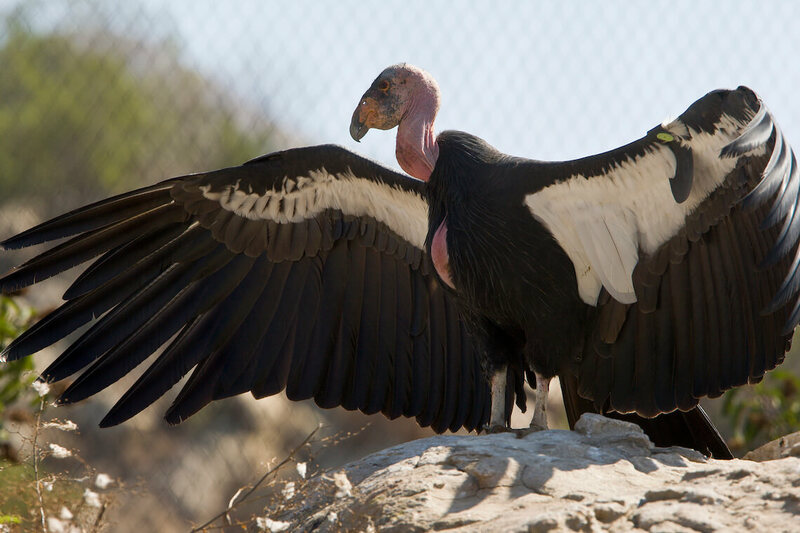 Ticket holder (“visitor”) voluntarily assumes all risk and danger for personal injury or property damage incidental to visiting the San Diego Zoo or San Diego Zoo Safari Park (collectively “Parks”). Visitor agrees not to commercially use any photography or recordings in any form taken at the parks, and Visitor grants permission to the Parks and their agents to utilize Visitor’s image and/or sound recordings for any purpose whatsoever in perpetuity. Not for unauthorized resale or promotional use. 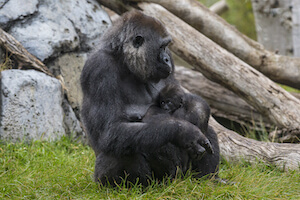 Your visit today is helping to save endangered species and their habitats. Thank you for your support. WILD AT HEART. Hours vary seasonally. Open 365 days a year.